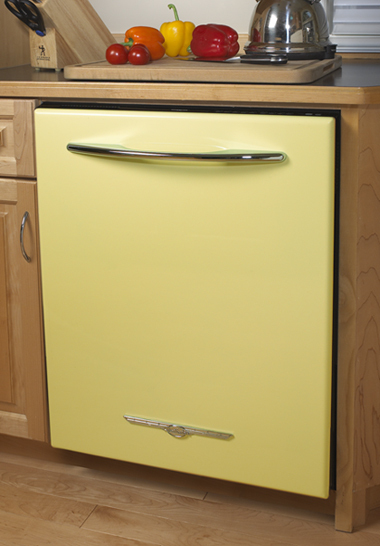 Give your kitchen the complete Northstar look with a matching dishwasher panel. Model 1957 panels fit most fully integrated panel model 24″ wide dishwashers that accept panels approximately 30-5/16″ x 23-1/2″. Our panels weigh approximately 17.5 pounds. “Fully integrated” means the controls are on top of the door, out of sight when the dishwasher is closed. “Panel model” means the dishwasher is designed to accommodate a custom panel. Check with your dealer to ensure your dishwasher meets these criteria. Our panels will fit many models of dishwashers, consult with your dealer before buying a dishwasher to accommodate our panels.